Whisper Sheer Shades are the perfect blend of style and functionality, making them an ideal solution if you are after an elegant window covering. Enjoy privacy without darkness, and views without glare. Whisper Sheer Shades combine all the advantages of Blinds and Curtains in one highly intelligent window covering. Consisting of fabric vanes suspended between two layers of sheer fabric, Whisper Sheer Shades let you control light by tilting the angle of the vanes – your bedroom windows will look exquisite with these shades installed. When open, you can enjoy a clear view and when closed, you get softly diffused lighting into your room. This gives you an enormous amount of control when it comes to how much light is let into your home, all while providing privacy. The sheer Polyester fabric is luxurious and delicate in appearance, but durable enough to sustain everyday use over an extended period. Its anti-static nature helps repel dirt and dust. Vanes are available in translucent and room darkening fabrics, in a variety of fashionable colours which can be chosen to match your décor. Plus, the headrail can be colour coordinated to discreetly conceal the blind when fully raised. We install child safety devices on all products to keep little ones safe, without compromising on style or usability. 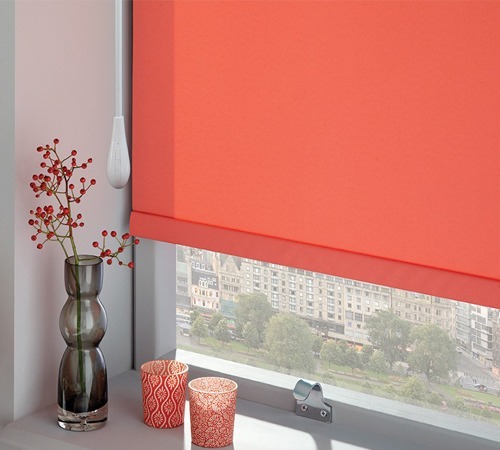 For extra convenience and safety, why not automate your Whisper Sheer Shades? Automation allows you to have full control of your lighting and privacy, even from the comfort of your own bed. Choosing the perfect look for your home is fast, easy and simple with our expert team of experienced blinds professionals. Book your free in-home consultation today and we’ll visit for a free measure and quote. Find out for yourself why Wynstan is considered one of the leading providers of custom-fitted blinds in Sydney and Melbourne!